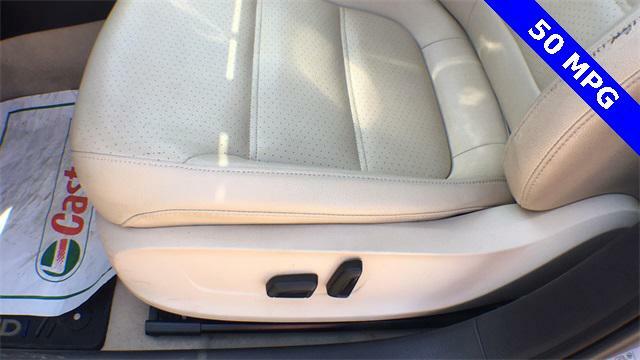 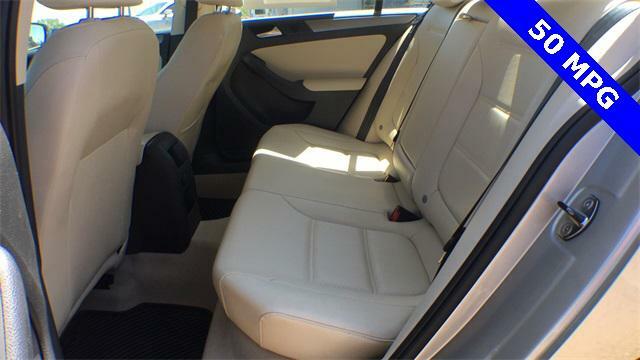 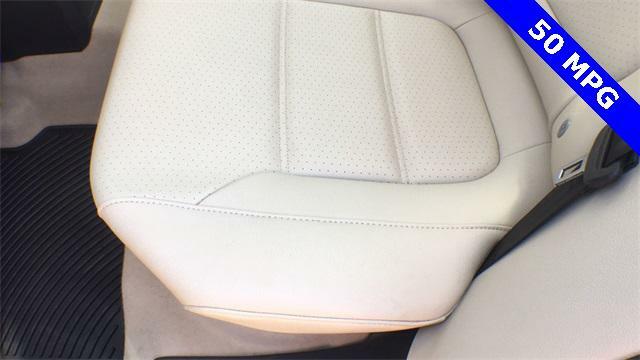 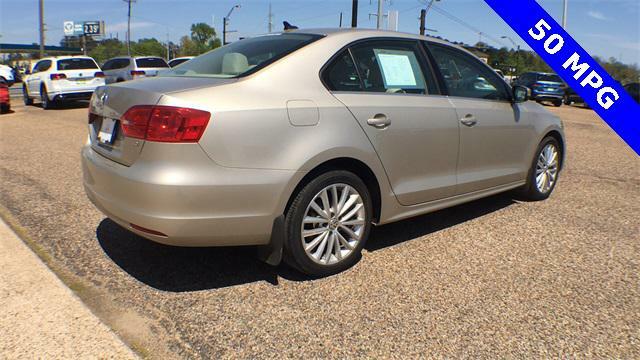 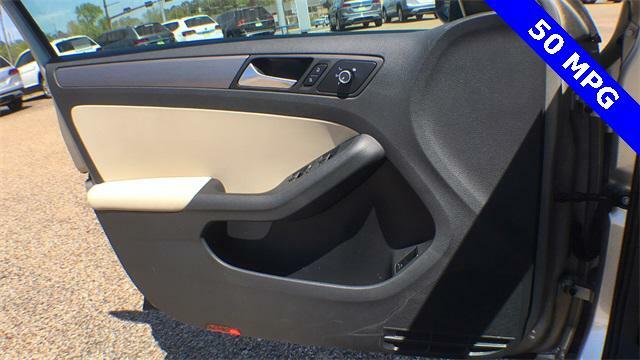 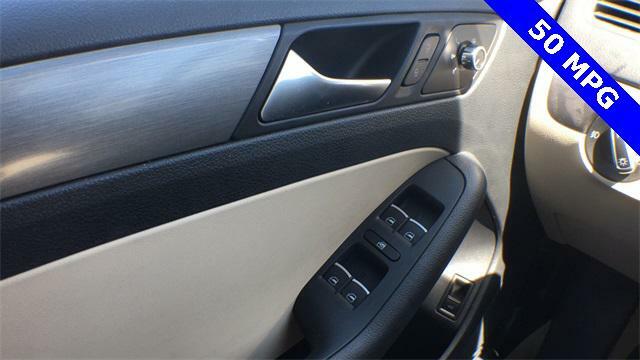 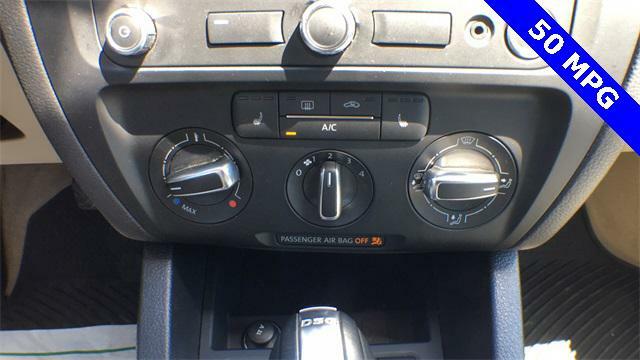 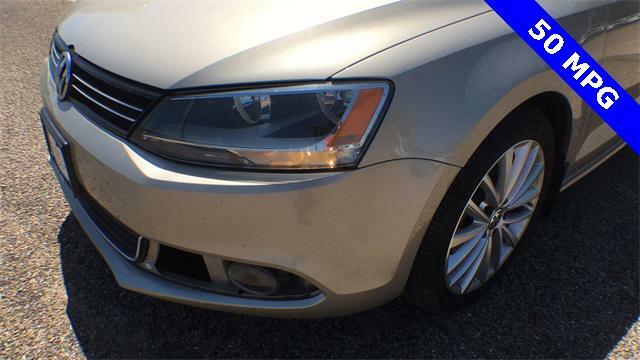 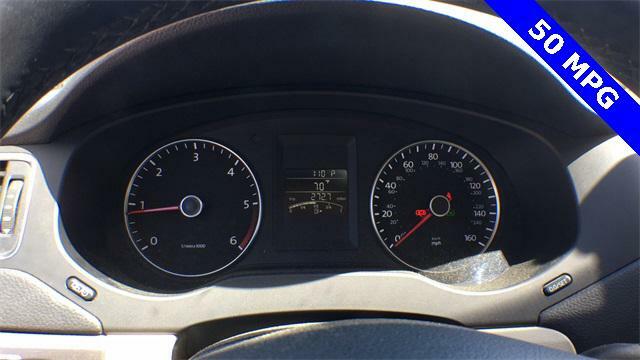 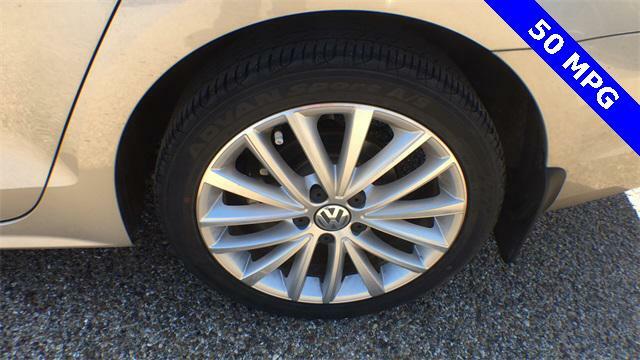 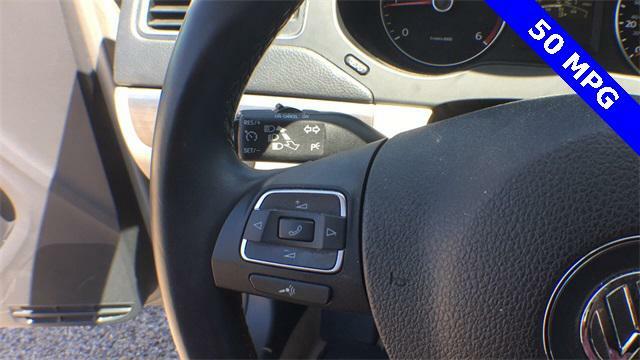 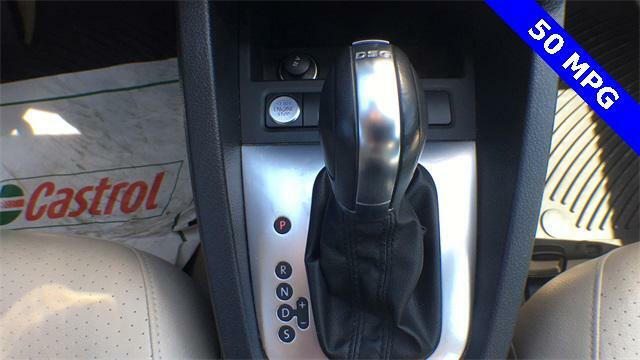 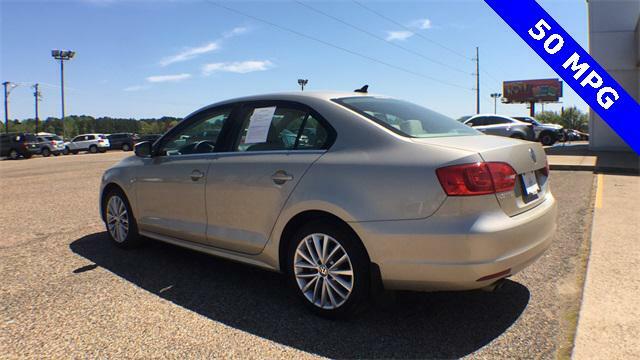 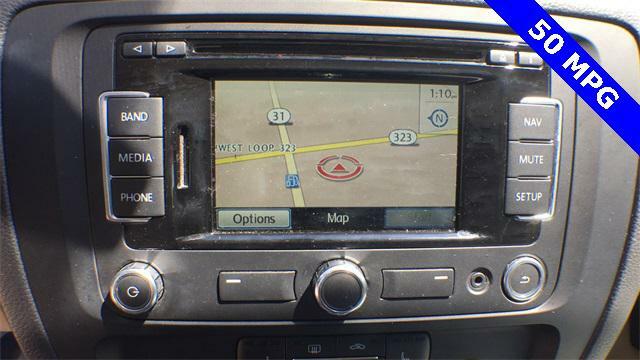 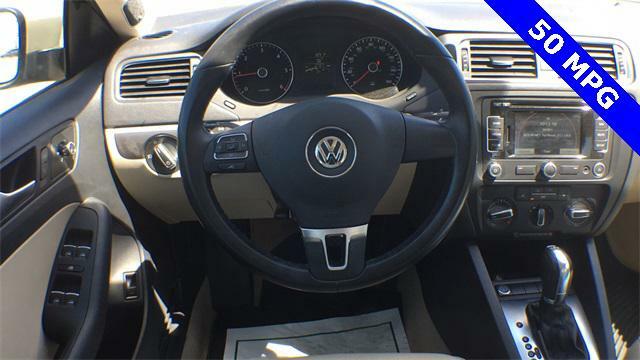 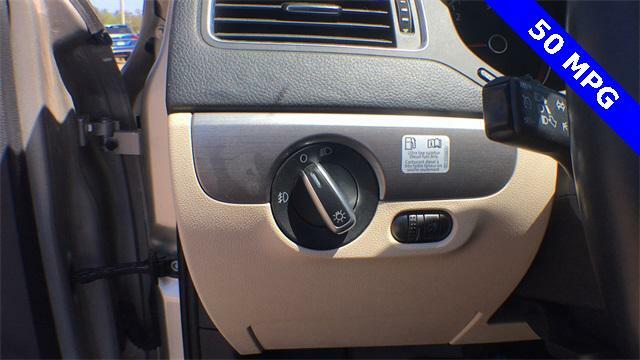 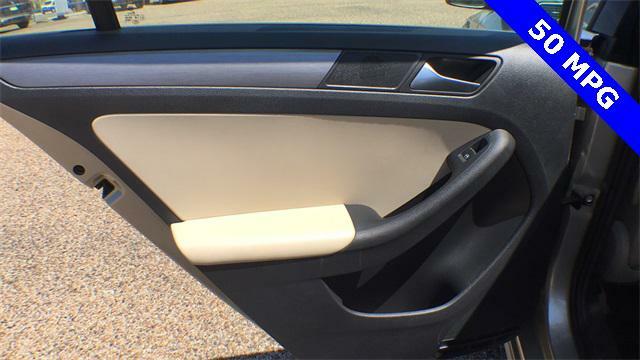 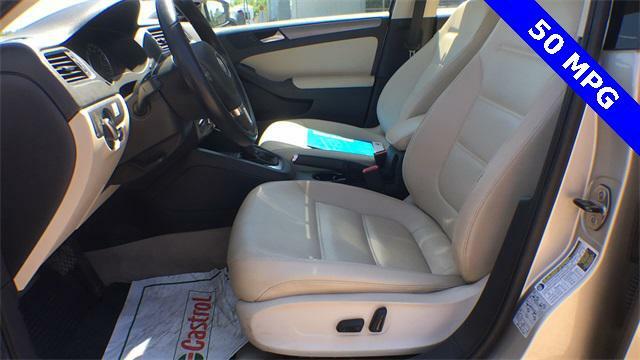 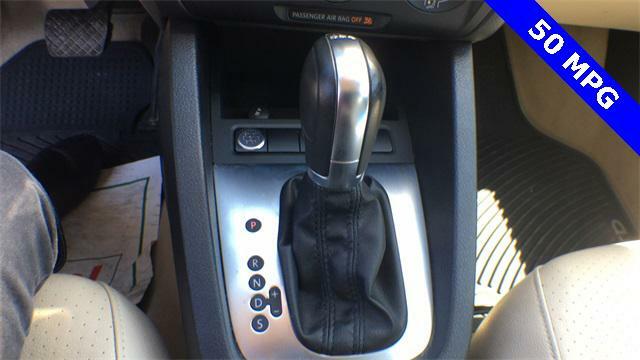 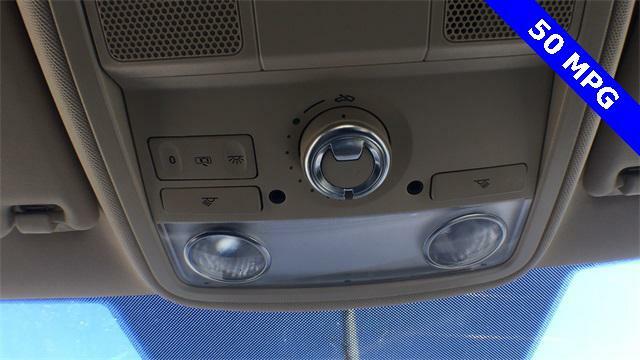 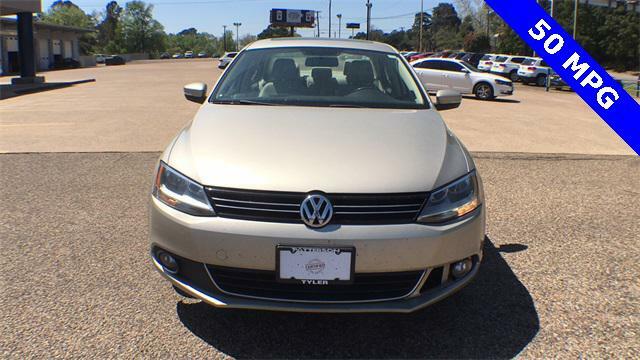 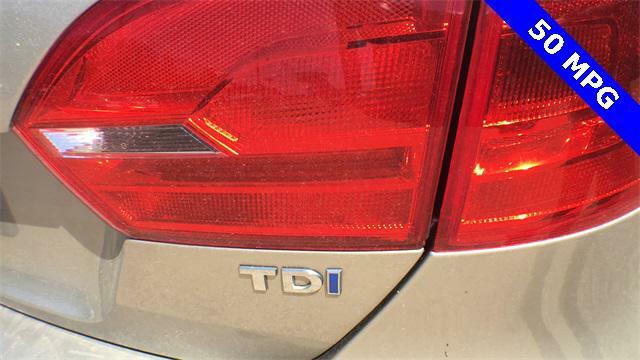 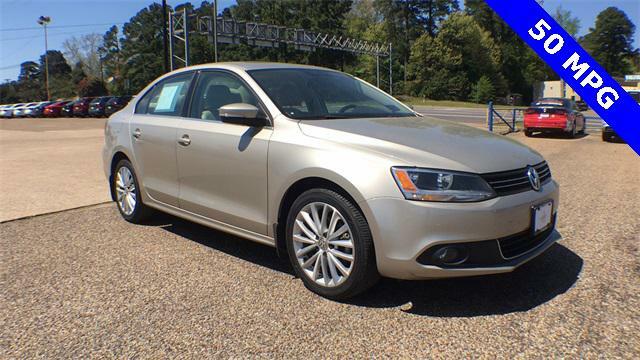 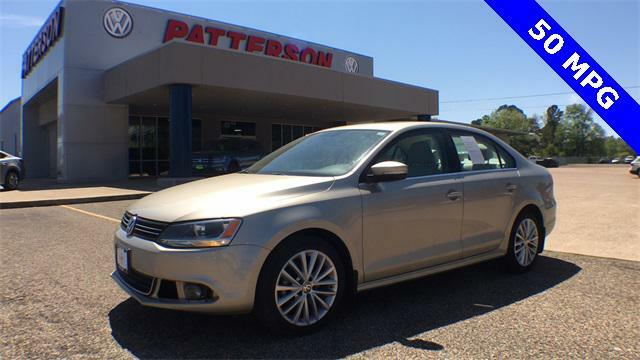 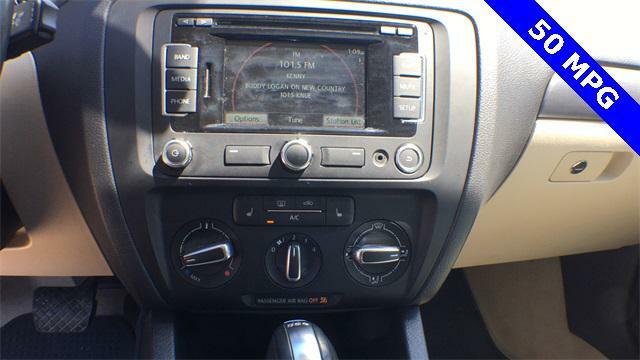 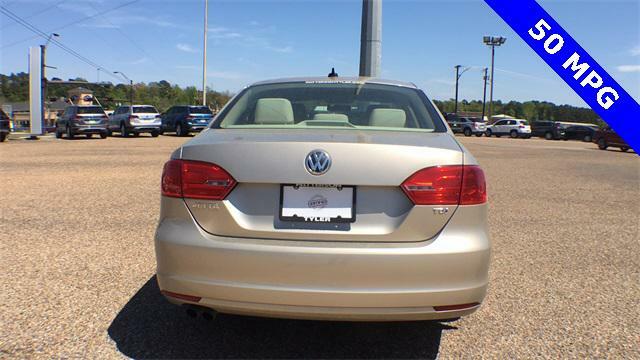 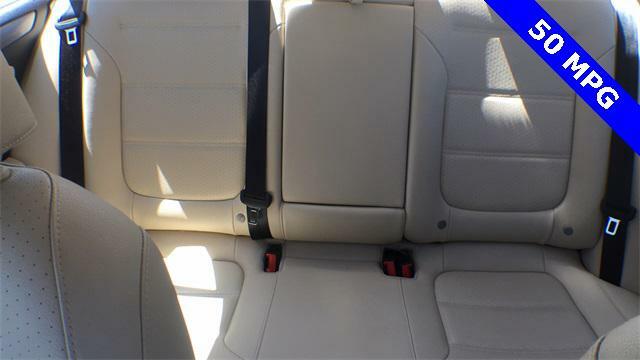 2013 Volkswagen Jetta Sedan for sale in Tyler, TX 3VWLL7AJ5DM275836 - Patterson Tyler. 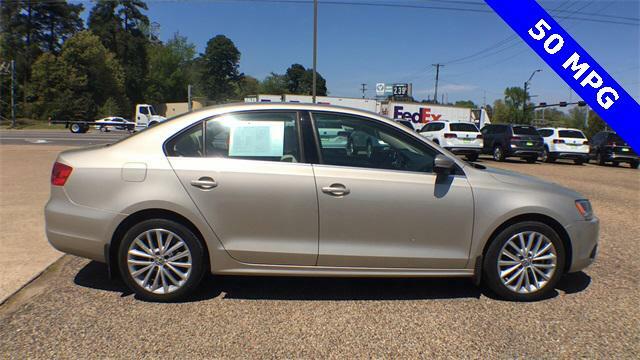 I'd like to possibly purchase this 2013 Volkswagen Jetta Sedan. 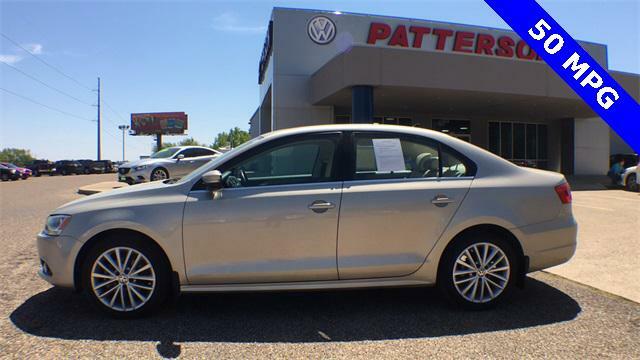 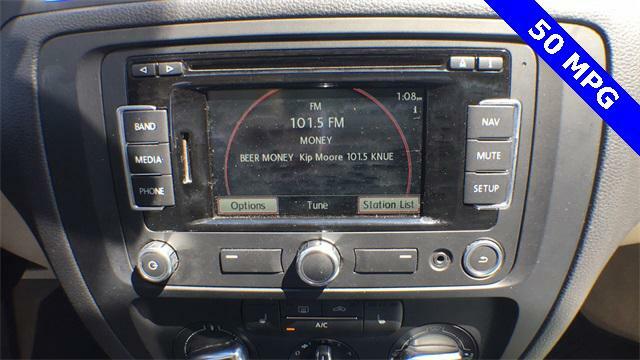 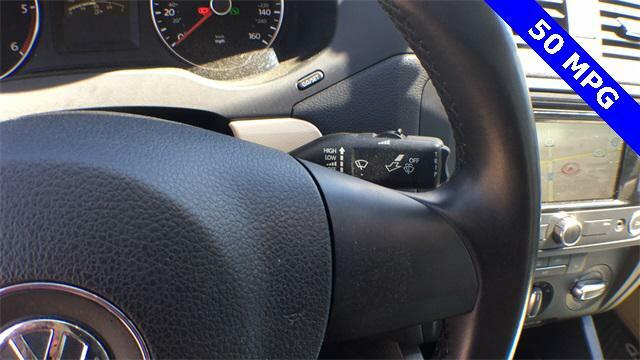 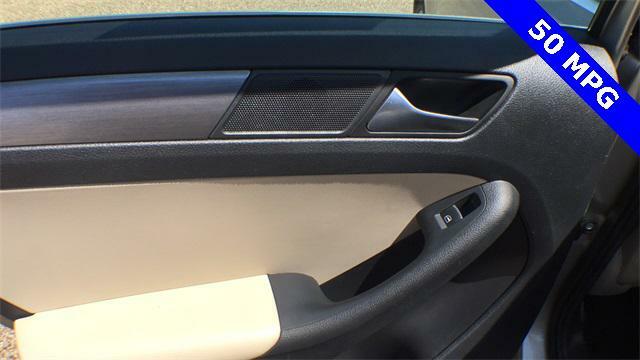 Is this 2013 Volkswagen Jetta Sedan still available?